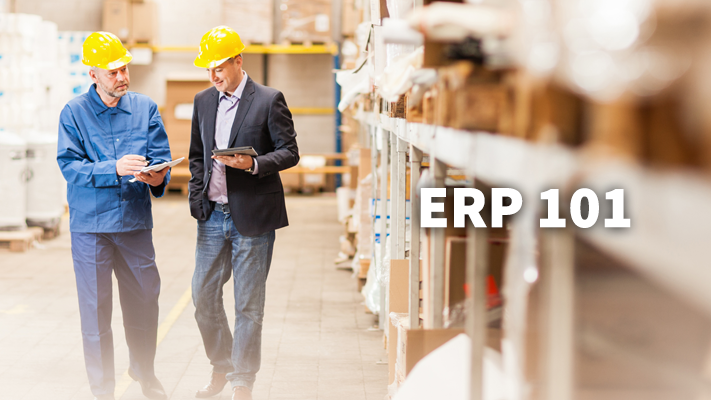 Over the last forty years, Enterprise Resource Planning (ERP) software has become an integral part of the operation of manufacturing and distribution businesses. 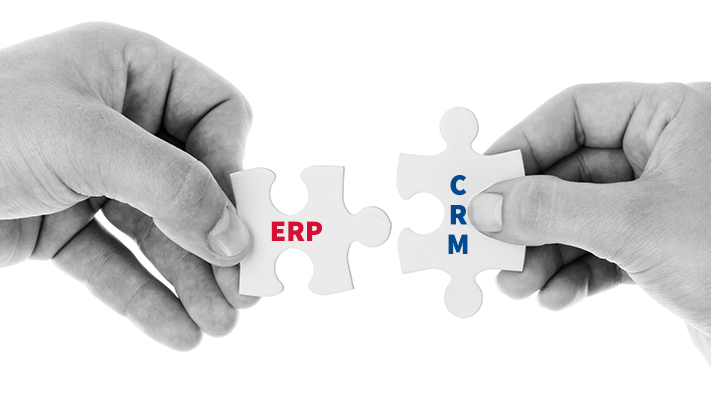 The main goal of an ERP system is to increase a business’s efficiency by allowing businesses to intelligently collect, manage and sift through data for a variety of activities. However, as ERP systems get older and are no longer being updated, they can begin to negatively impact the businesses that use them. These “legacy systems” are often in need of replacement, but instead of replacing them business owners spend significant amounts of time and money trying to make these systems work instead of finding a new solution.